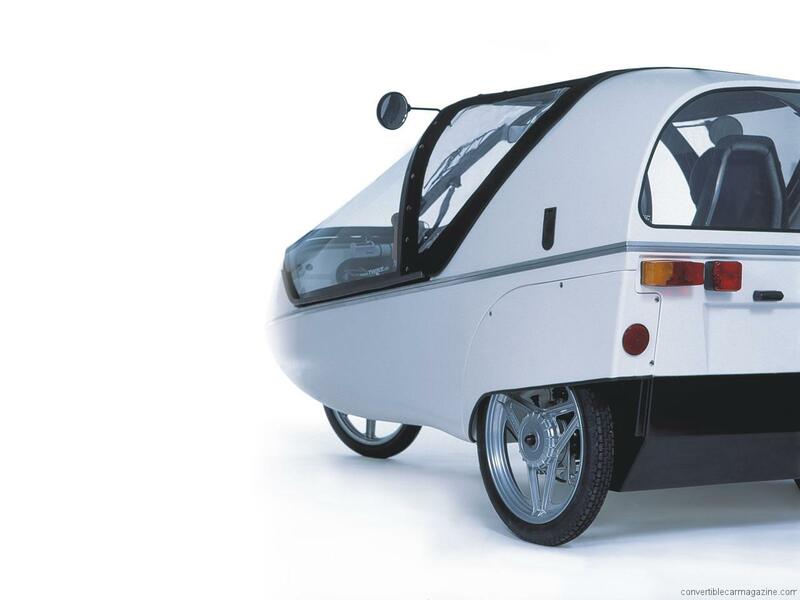 The Twike is a convertible car in the loosest possible sense and yet it provides an excellent low carbon alternative vehicle. 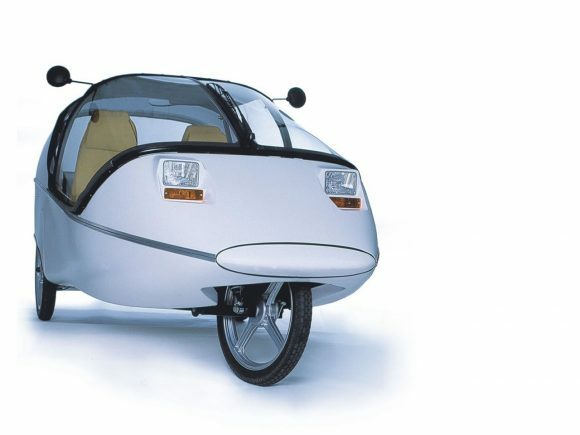 It has three wheels, pedals and an electric motor. The car is controlled by a joystick giving you complete fingertip control of steering, acceleration, turn signals, and brakes, all in one hand. While it may be a low carbon method of transport it is not cheap. 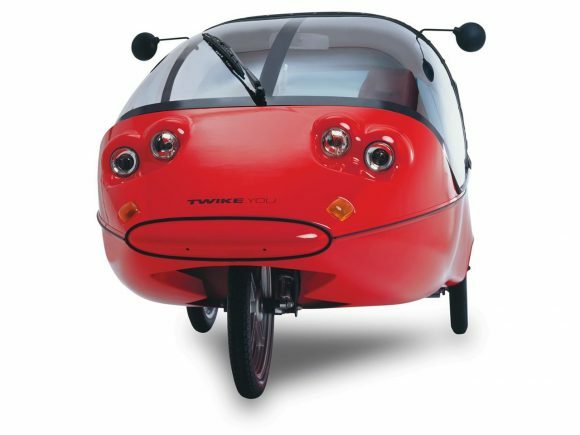 The batteries have a high cost and limited life while the Twike itself is costly considering its simplistic layout. Compare it to a traditional car however and the running costs are far lower and thanks to the low weight, with the highest capacity batteries plus a little peddle power it can have a range of well over 200 miles. With a simple tubular frame and plastic bodywork, both city traffic and the 53 mph top speed will be only for the brave. 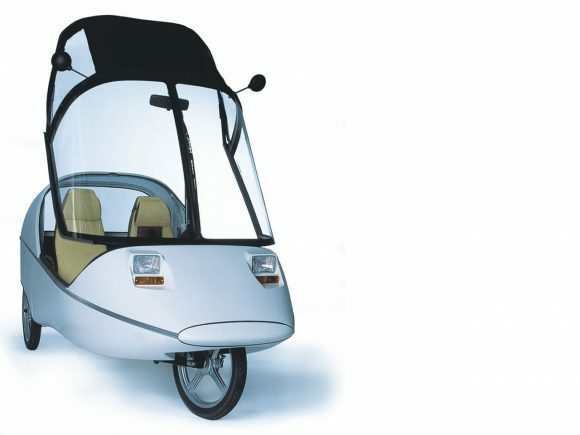 The Twike comes in two versions, the Easy which has just electric battery power and the Active which also has pedals to assist propulsion and save the batteries. Prices listed do not include batteries which when added, could add up to a total that would cover the purchase of a luxury car. 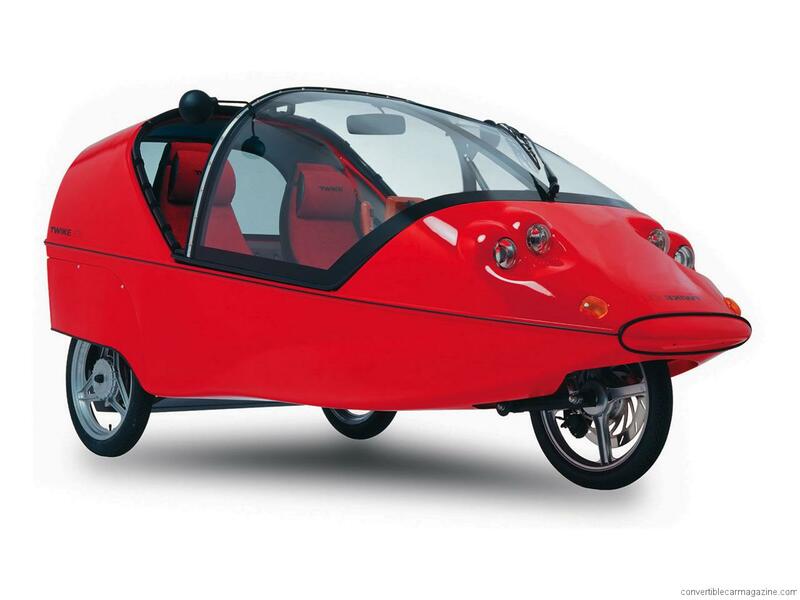 The Twike Easy which has just electric battery power with no pedal assistance. Do you drive a Twike? Would you recommend it to others? Start the conversation and let us know what you think of the car.